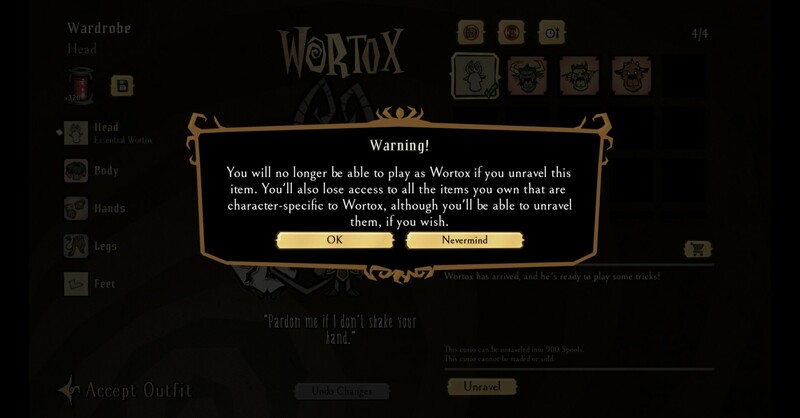 My guess is that if you already have the character, (weaved, purchased, or gifted by Klei's sponsor) and you make another wortox related purchase, you only get the skins. And any duplicate skin you purchase can be unraveled as normal (be it some or all). In theory you shouldn't get 2 wortox or be able to unravel him, even if you buy the same wortox pack over and over you'd just be getting duplicates of the same skins, but not the character itself. So back to your question: If you want to use wortox without his skins now, just weave him, and later any pack you purchase will give you his skins. Or wait, save the spools and get both the character and the skins together. Depends how long will it take for you to make the purchase and how badly you want to try him out really, both options have pros and cons. 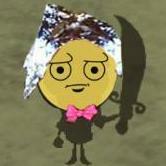 But I doubt that you will get spools for "duplicate wortoxes", you will for any duplicate skin of his though.